Day 2 - Fly to Hanoi - After your overnight flight from London Heathrow, you will arrive in Hanoi in the early morning. 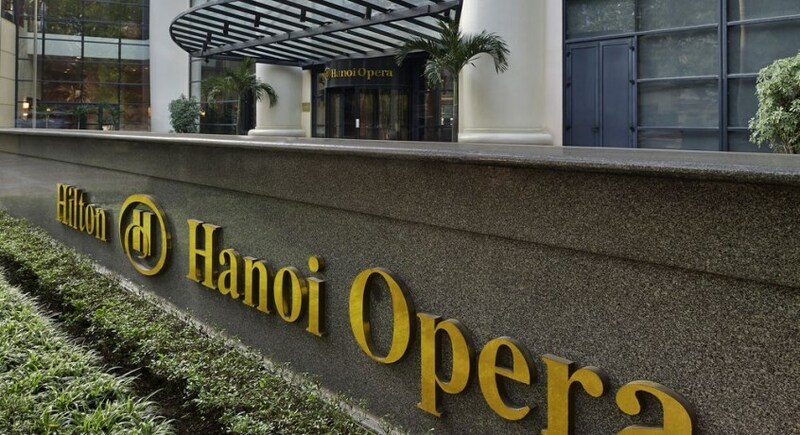 You will transfer to the 5* Hilton Opera Hotel Hanoi, where you will spend the next two nights with an excellent breakfast included each morning. 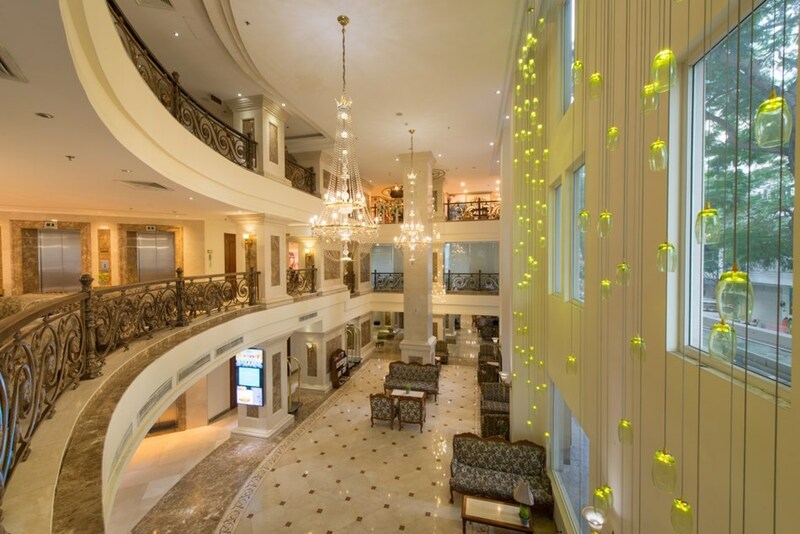 We have selected this hotel for its central location, perfect for exploring Vietnam's capital. 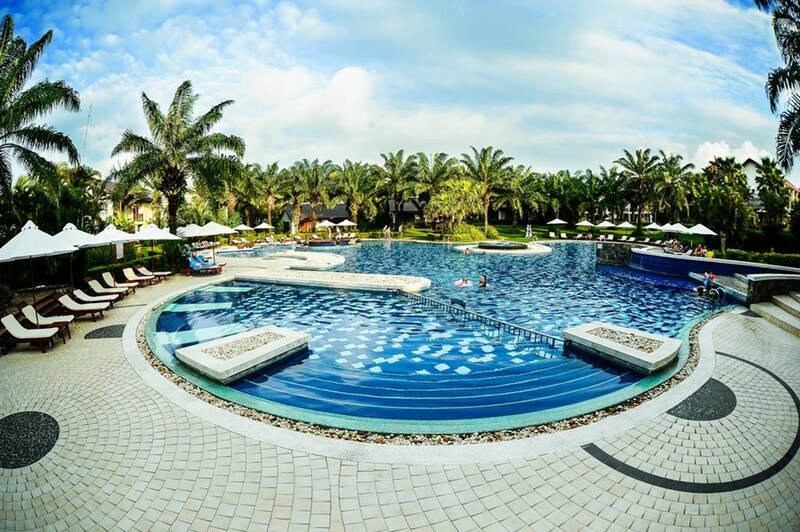 Relax in the hotels pool or take the free shuttle bus into town and begin falling in love with all that Vietnam has to offer. 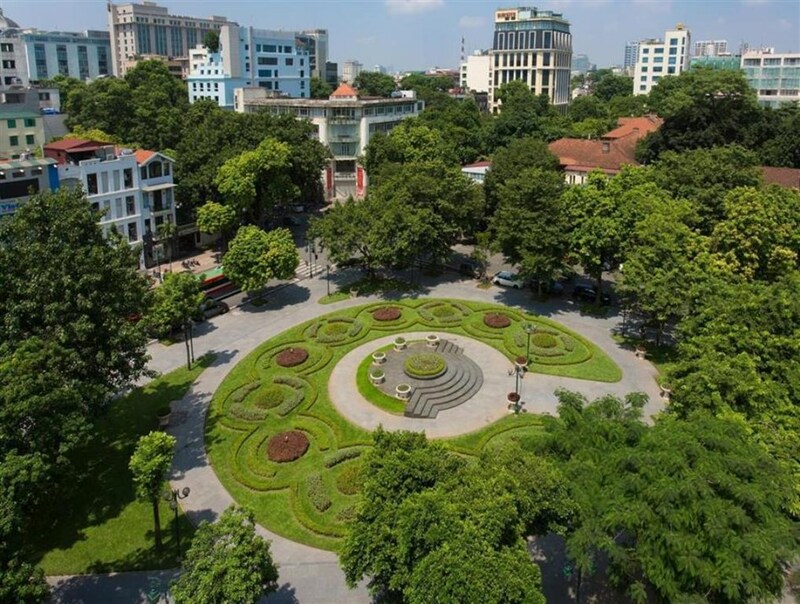 Day 3 - Explore Hanoi - Spend the day exploring the capital city at your leisure. 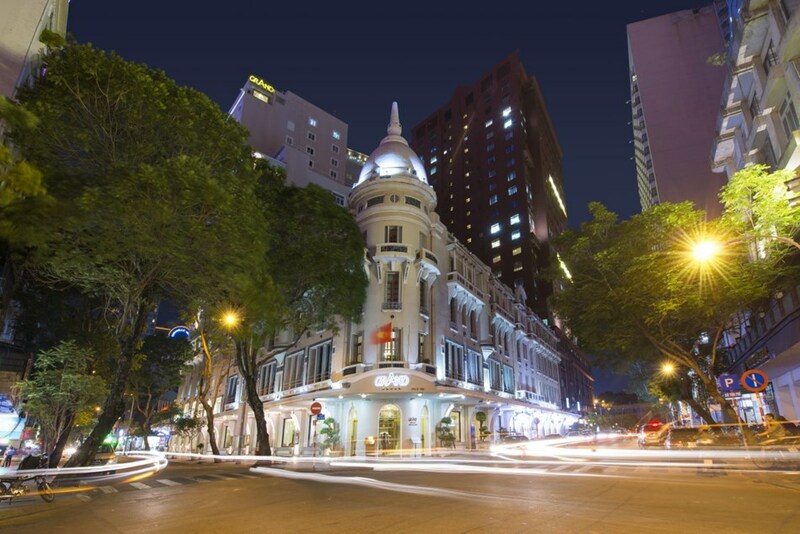 Take advantage of the Hilton Hanoi's free shuttle bus to and from Hanoi's famous Old Quarter. Be sure to visit the Old Quarter during the day and the night. 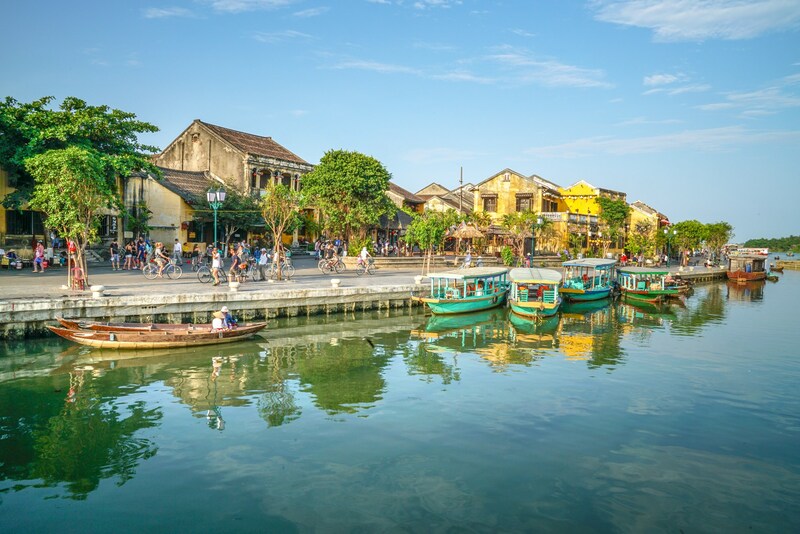 Take in Hanoi's French and Chinese influences and visit the many attractions in this wonderful city such as the Temple of Literature, the mausoleum of Ho Chi Minh or one of the many ancient temples and fascinating museums. Be sure to sample the exquisite local food and world famous coffee. 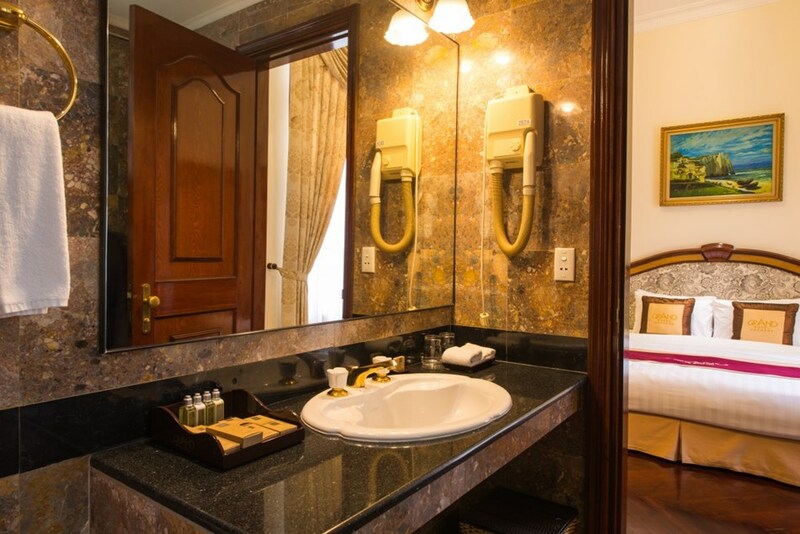 Spend your final night in the Hilton Opera Hotel Hanoi. Day 4 - Halong Bay - Pick up from the Hilton lobby and transfer to Halong Bay - UNESCO World Heritage Site. 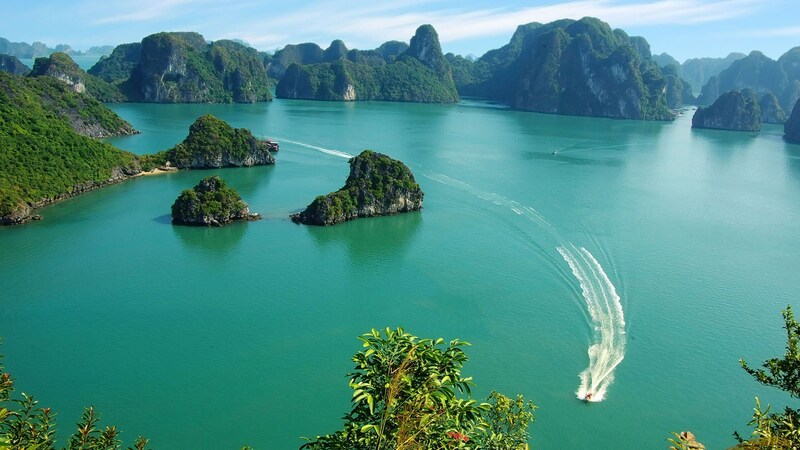 Halong Bay comprises of over 3,000 limestone islands which rise out of the sea over the emerald green waters. Join the Alisa Cruise team and board the stunning Alisa luxury cruise boat, where you will spend the next two days and one night. The ship is new with modern rooms, and only has a total of 20 rooms aboard so is not crowded, unlike many other ships on Halong Bay. Take advantage of the photo opportunities! Day 5 - Halong Bay & Hoi An - You will wake up on your luxury junkboat sailing along the stunning waters of Halong Bay. Spend the morning savouring the scenic views and enjoying the company of the wonderful crew, luxury accommodations and excellent cuisine. You will arrive back to Ha Long Pier at midday to be transferred to Hanoi Airport. 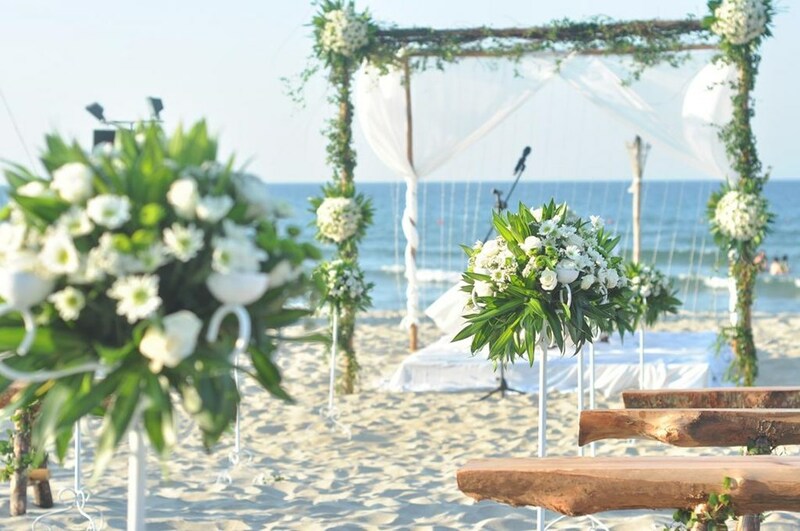 Take a flight to Da Nang Airport to Hoi An. 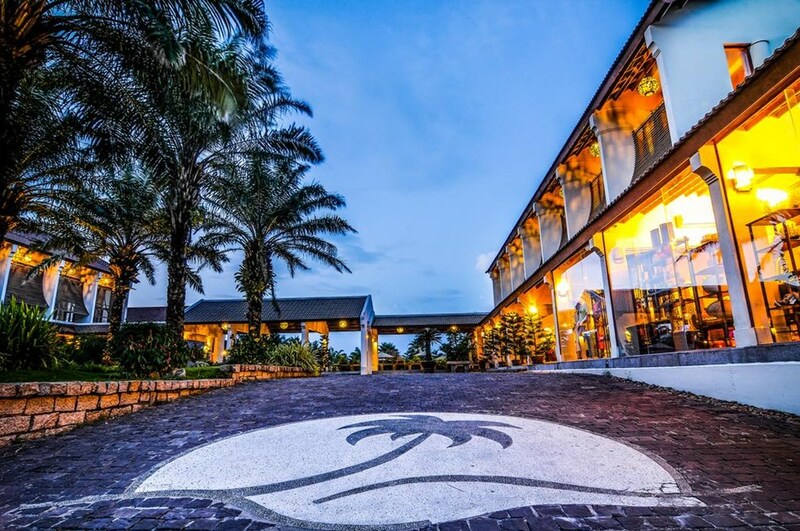 Check in to the 5* Palm Gardens Resort and spend 6 nights here. 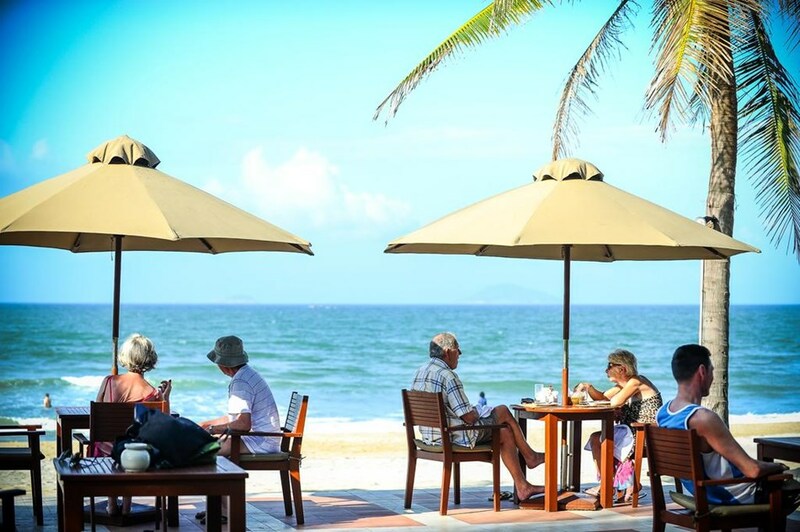 Day 6 to 10 - Hoi An - Explore Hoi An and enjoy the luxury 5* Palm Gardens Resort. Take advantage of the free shuttle bus five times a day which take guests to the UNESCO World Heritage Site, the Old Town, an incredibly preserved ancient trading town of the 15th century. Famous for its tailors - be sure to get your own clothes made at a very low cost in comparison to home and abroad. Take a Vietnamese cooking class, visit the hundreds of market stools along the Thu Bon River selling everything and more. Please inquire about our reccommended optional excursions available. Day 11 - Siem Reap - You will be picked up from Palm Gardens Resort Hoi An to transfer to Da Nang Airport to board a flight to Siem Reap. 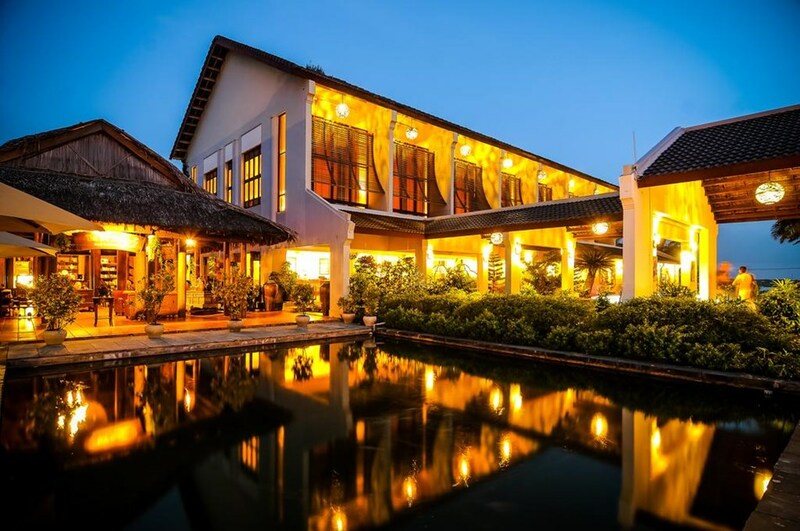 On arrival you will have a meet and greet with transfer to the 5* Royal Angkor Resort, Siem Reap where you will spend the next two nights with breakfast included. 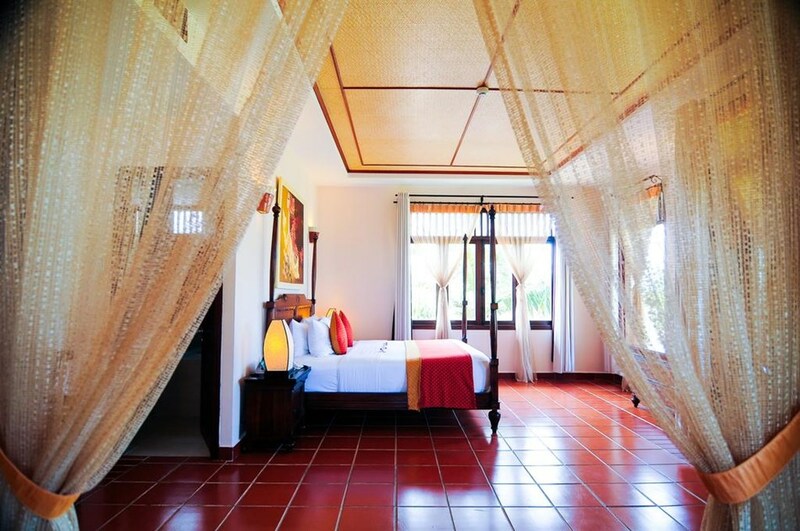 The hotel has a charming Old World elegance, with Cambodian art decor scattered around the gardens and hotel. 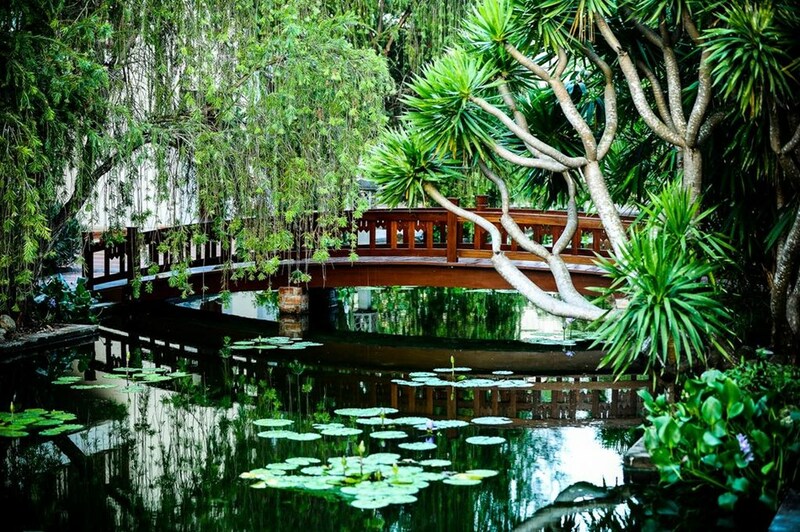 Walk through the gardens, take a dip in the Olympic sized pool or unwind with a massage at the spa. 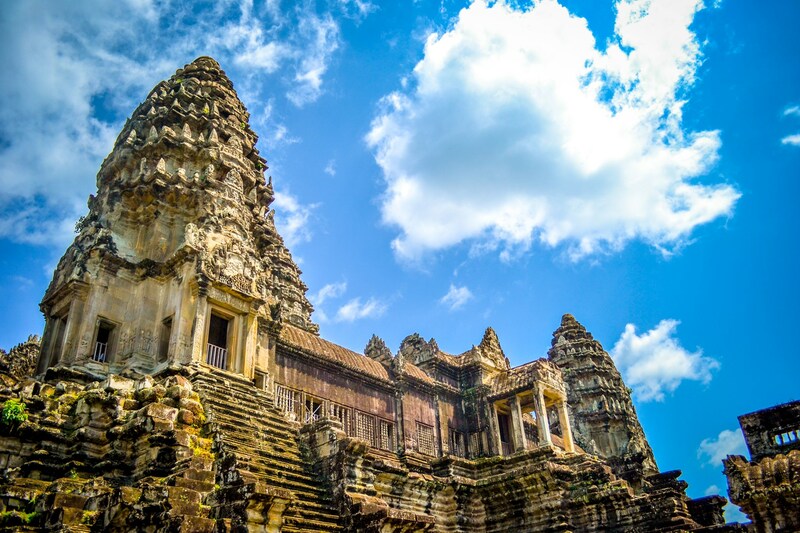 Day 12 - Temples of Angkor Wat - Pick up from the Royal Angkor Resort and a short transfer to one of the highlights of the trip - a tour of the Temples of Angkor Wat, the largest religious monument in the world. Lunch included. 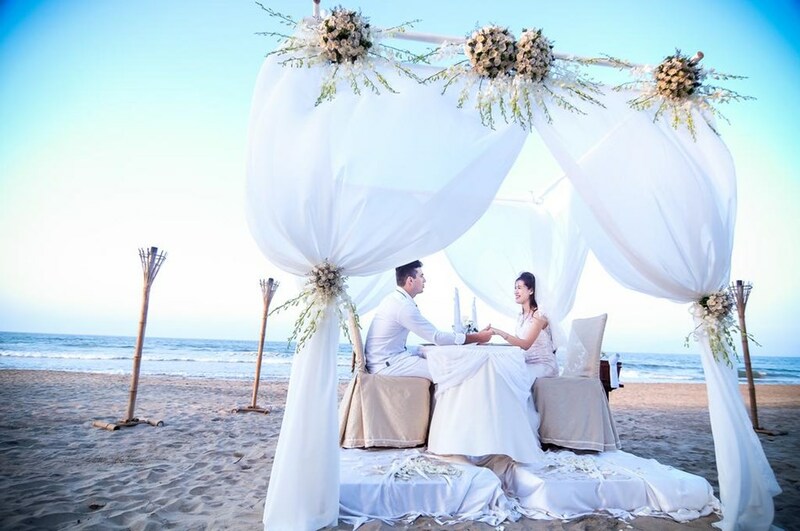 Afternoon transfer back to hotel and spend evening at your leisure. 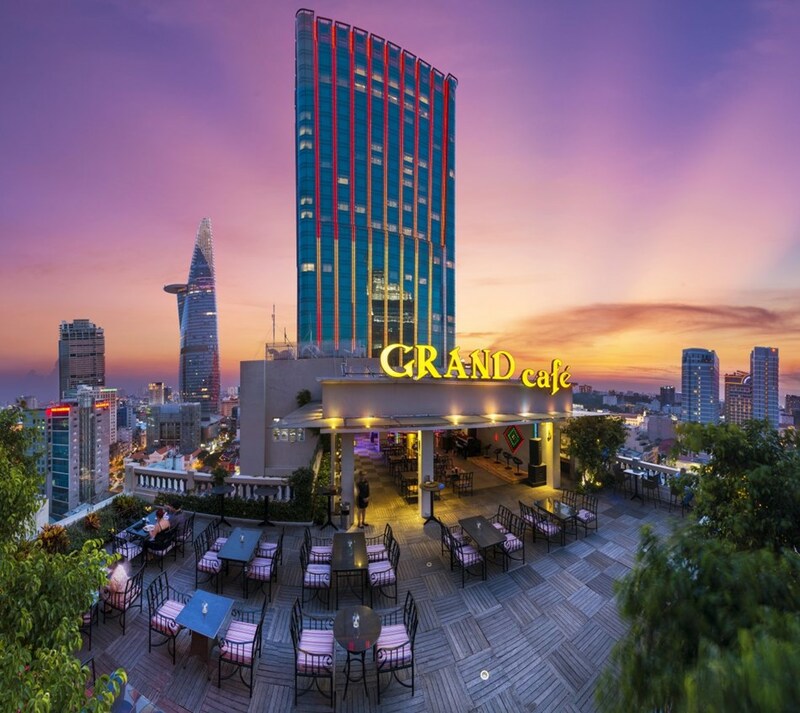 Day 14 - Ho Chi Minh City (Saigon) - Spend the day exploring the largest city in Vietnam. 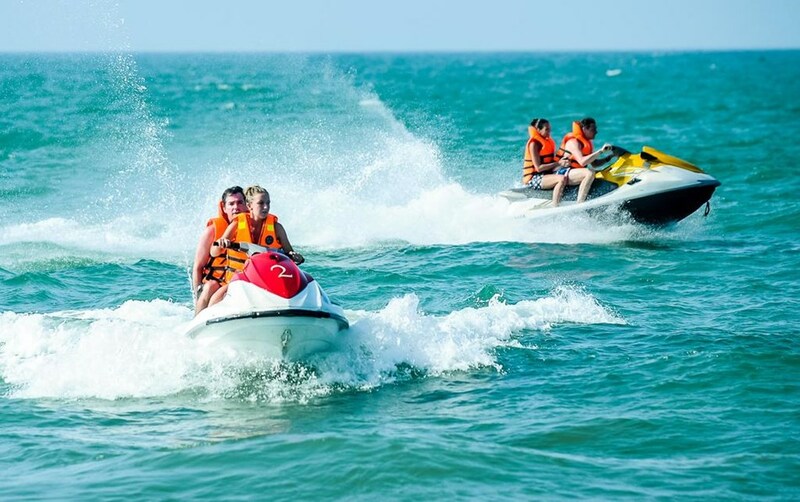 There is lots to do and see - we can arrange for you to visit some of the top attractions in Saigon for a small supplement. 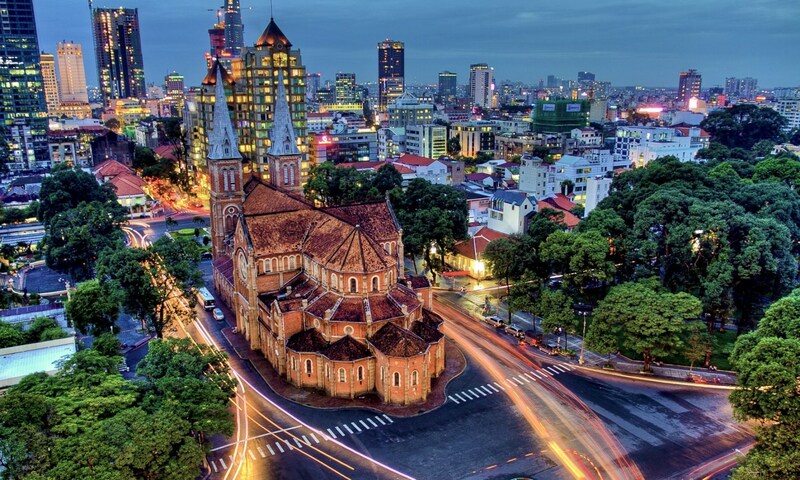 Day 15 - Ho Chi Minh City (Saigon) & Journey Home - Spend the morning at your leisure. Transfer to airport for flight back to Heathrow. Enjoy a fantastic boat trip on the famous Tonke Sap (“Great Lake”) with the “Tonle Sap secrets half-day guided tour” and explore its unique nature and habitats of the floating villages. Travel by moto-remork (tuk-tuk) to dive in the seasonal agricultural activities such as cricket catching, rice planting and harvesting, fish smoking, duck farming and so on. You will have an opportunity to uncover the classic Cu Chi Tunnels Tour, which were a significant part of a brutal war back in 1948. With over 120 kms of trapdoors, living areas, hospitals, armoury, these tunnels were set up after the war against the French. During this tour, an English-speaking guide will update you about the life in Ho Chi Minh as your boat gently slips into the Saigon River. 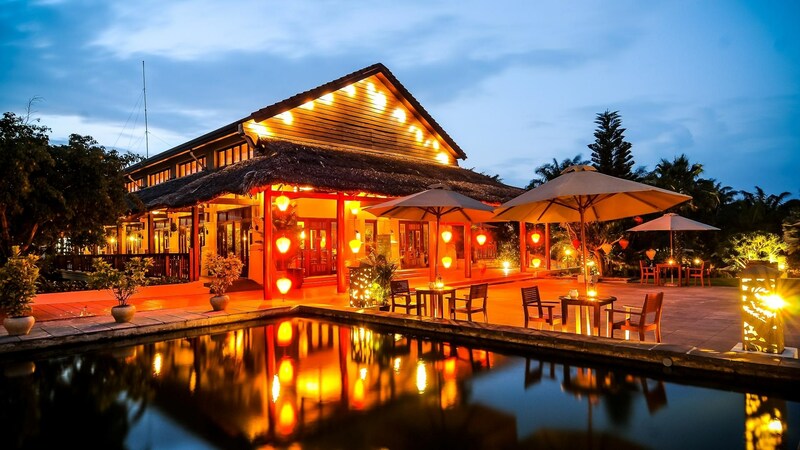 Enjoy an enchanting window into the ancient Mekong river life and visit temples. 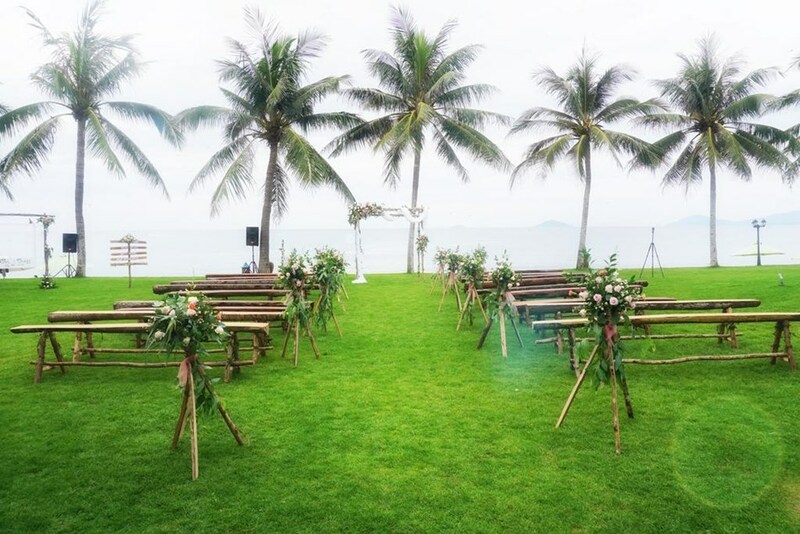 As you are guided, dig into a traditional Vietnamese dining and wait anxiously to enter the tunnels. Interested in this tour? Book it right away. 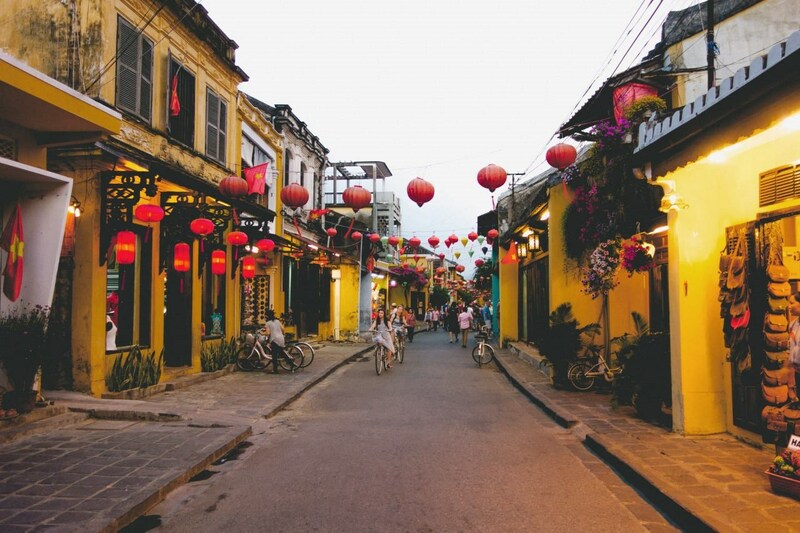 Step back in time to Hoi An Ancient Town, a well-preserved historical trading port recognized by UNESCO as a World Heritage site. Stroll with your own personal guide down charming streets to key landmarks such as the Japanese Covered Bridge. Learn about the cultural influences of this once-prosperous city and appreciate its current status as a top destination. This half-day walking tour includes a 2-hour boat ride and round-trip taxi transport from your hotel. 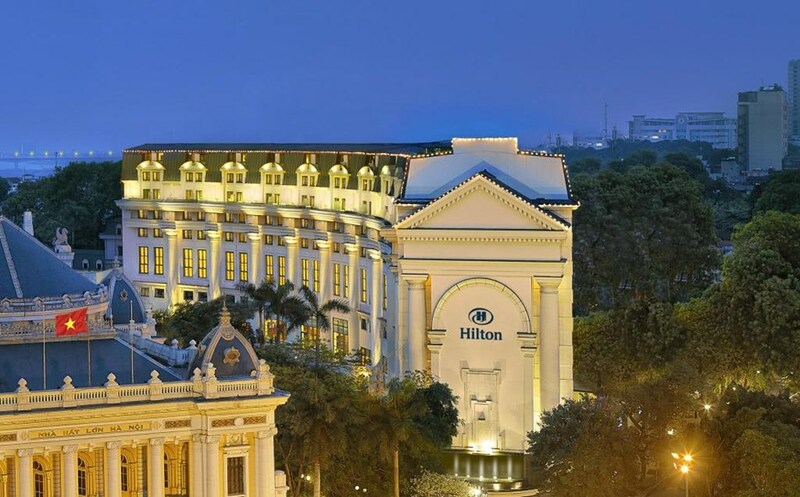 Perfectly located in Hanoi’s stylish French Quarter, the iconic Hilton Hanoi Opera hotel is a landmark itself. 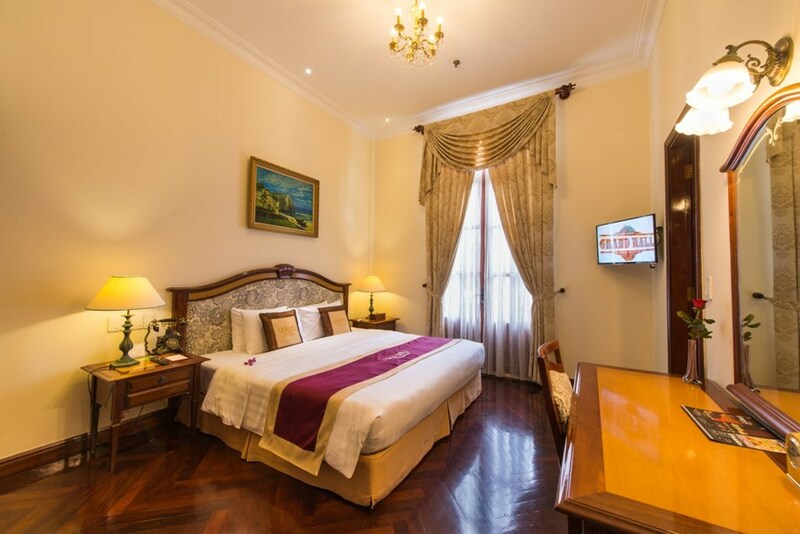 Next to the Hanoi Opera House, within a short walk of Hanoi's central business district, Vietnam National Museum of History, Hoan Kiem Lake and Hanoi Old Quarter. 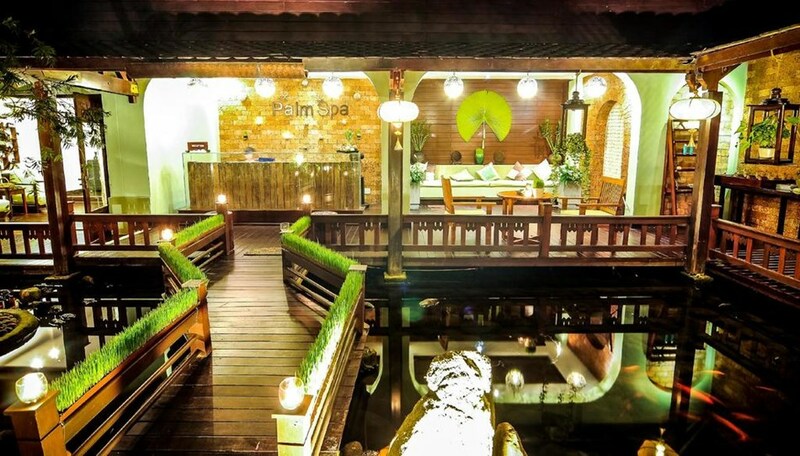 Experience the local culture through locally-styled guest rooms and Vietnamese restaurant Ba Mien. 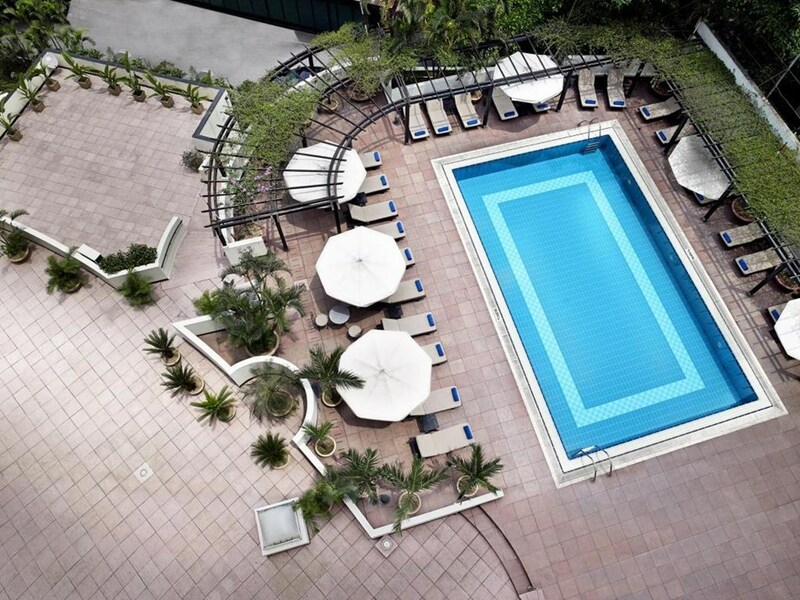 With versatile meeting space and an outdoor pool, offering all you need for an unforgettable stay. 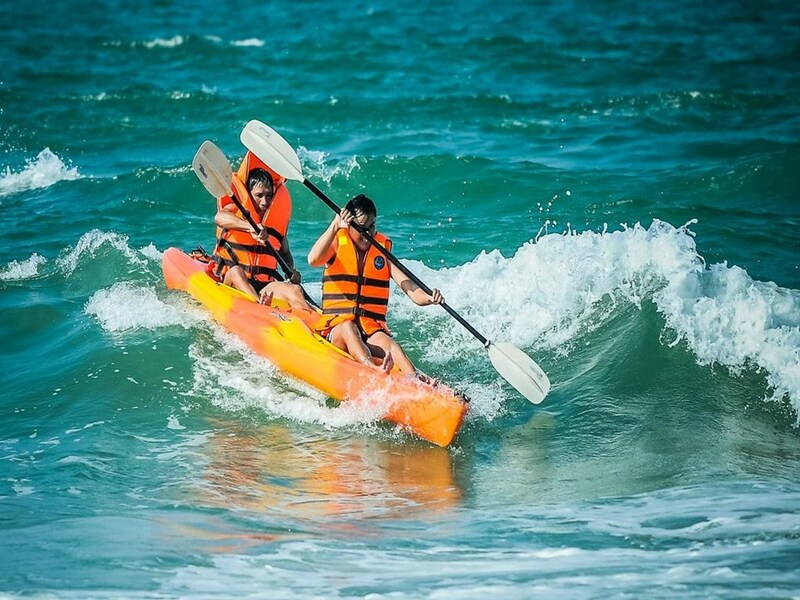 It is a 5 minute drive to the center of the World Heritage Hoi An Ancient Town & 30-minute to Danang International Airport from the resort. Scheduled shuttle bus to/from the town is on complimentary offer. 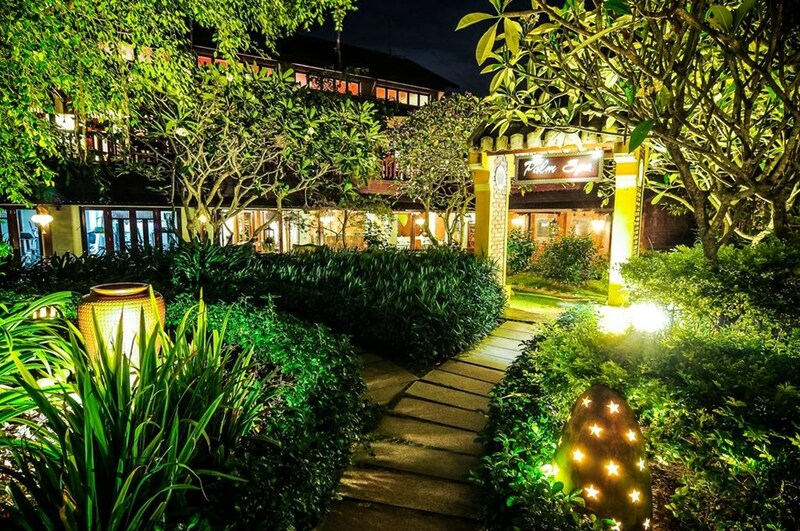 The Royal Angkor Resort in Siem Reap is a beautifully designed 5* hotel. 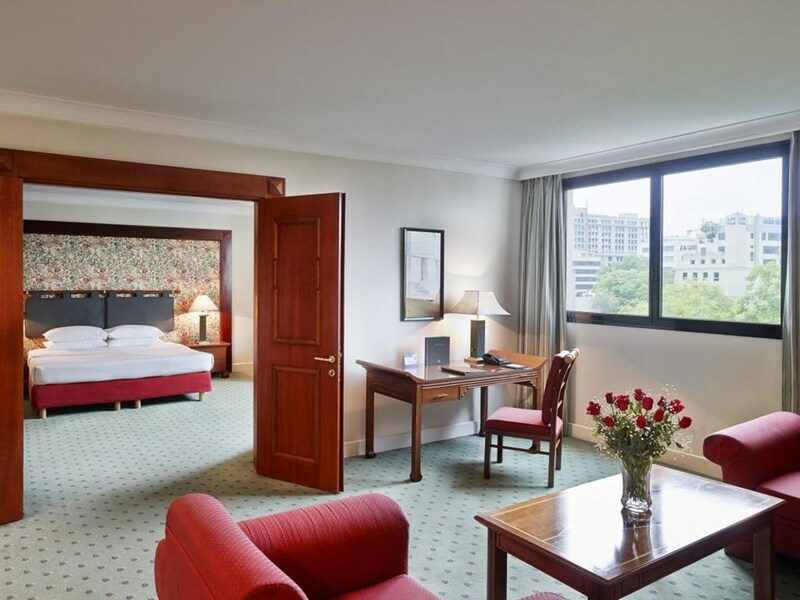 The hotel is ideally placed away from the organised chaos of the city centre. The Royal Angkor Resort provides a free electric shuttle bus service to and from the airport and a shuttle bus is available every 2 hours taking you into the city centre. Just 5 years old, the resorts classical architecture reflects the ancient Khmer Empire of Cambodia and has a real Old World feel to it. 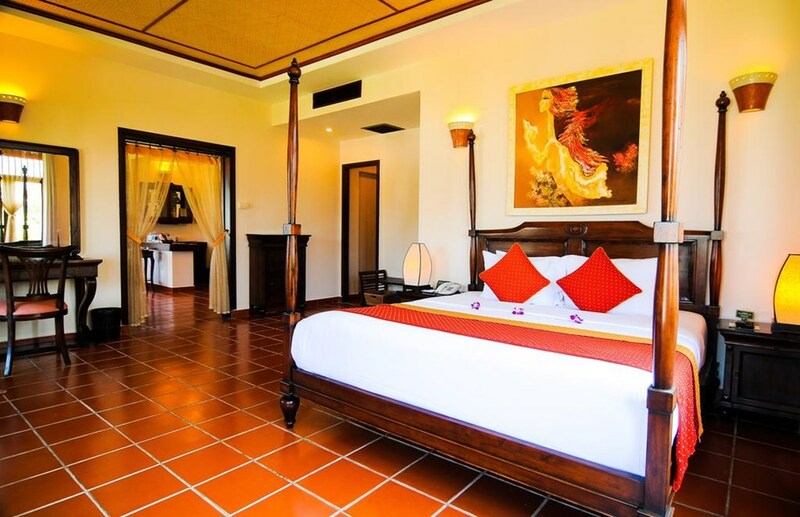 Ideally located close to the Angkor Wat Temples. 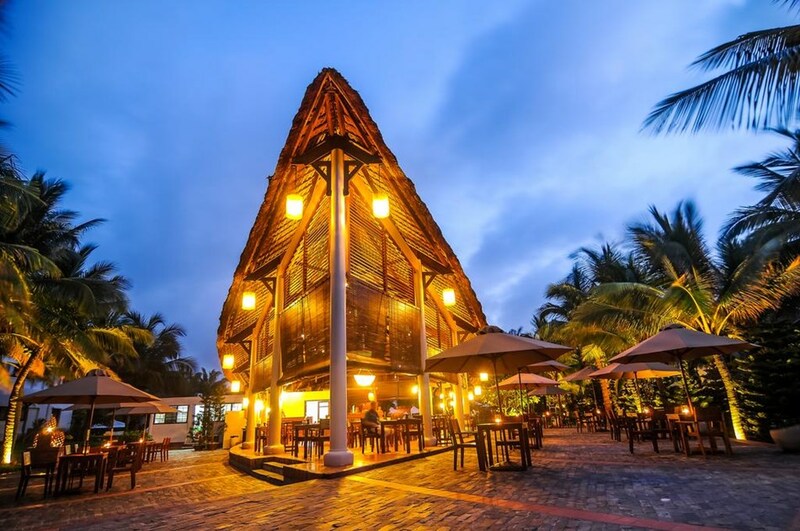 A perfect combination of culture & heritage - this hotel will give you an insight into Cambodian history and its people. Nothing is too much trouble for the staff and they provide a truly 5* service. 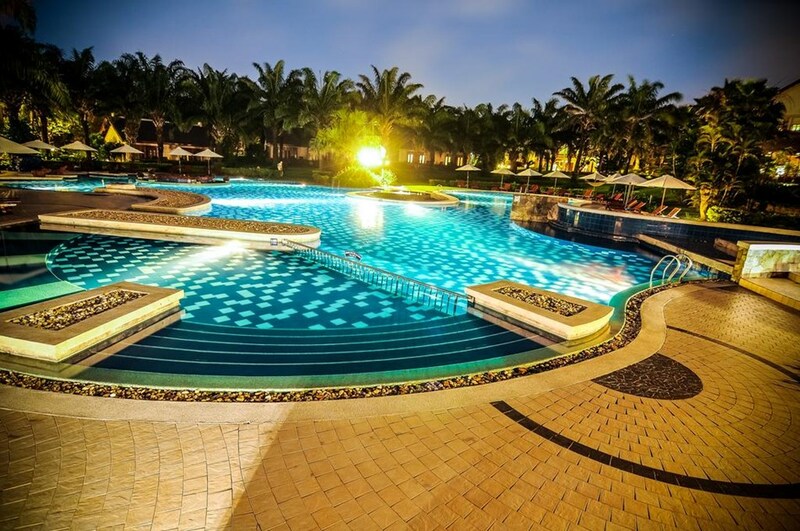 There are ample facilities such as a day spa, a large pool, gym, and great restauants with a large buffet selection breakfast. Staff are even known to pick up and play traditional musical instruments for guests while they relax. 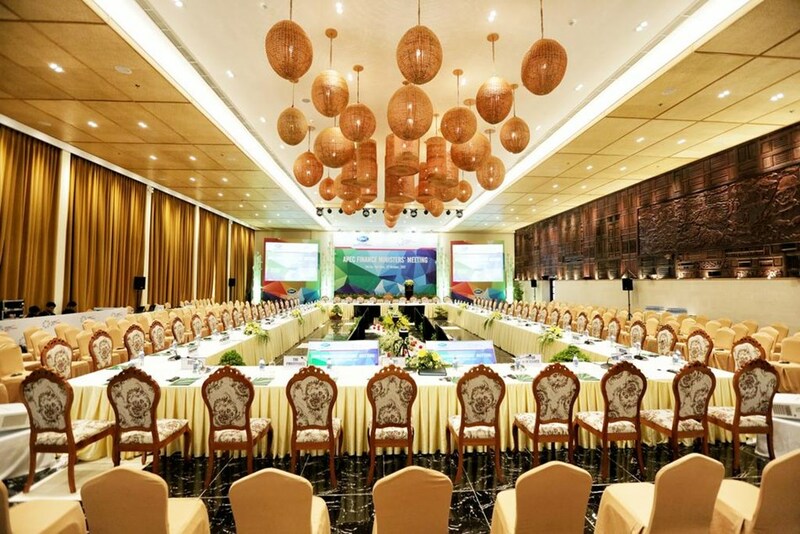 The hotel has its very own Royal Apsara Theater which holds local dance performances and can seat 60 guests. 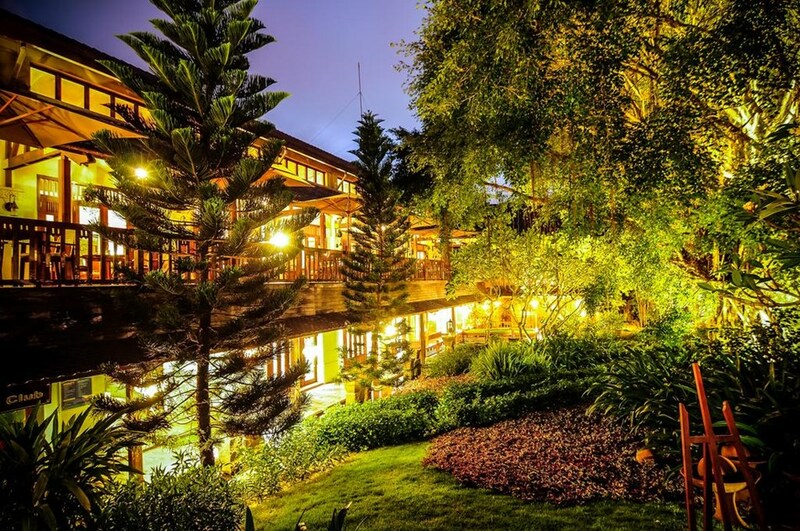 The vibe you get from this hotel is truly unique and is difficult to put into words. 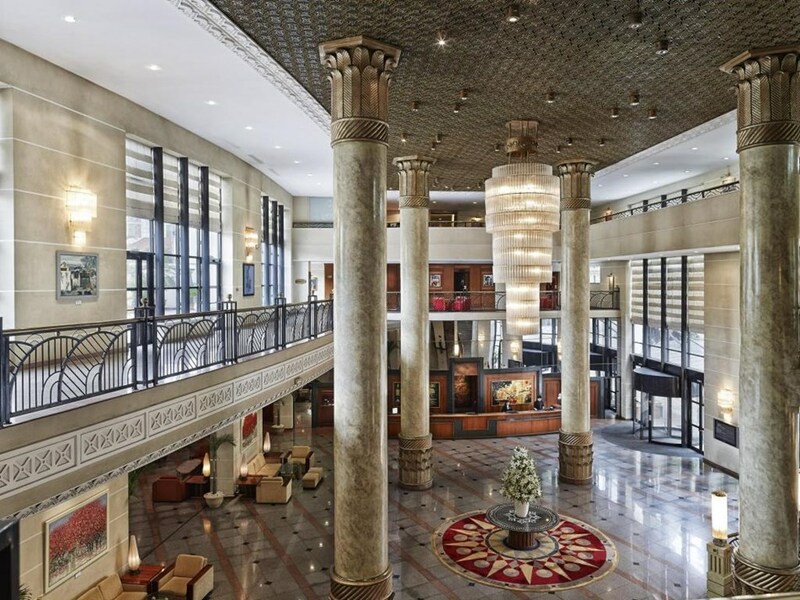 In a world of large chain hotel groups, this locally owned hotel stands out amongst the crowd. One thing for sure is it will provide the perfect hub from which to explore enchanting Cambodia and its world famous Angkor Wat Temples. 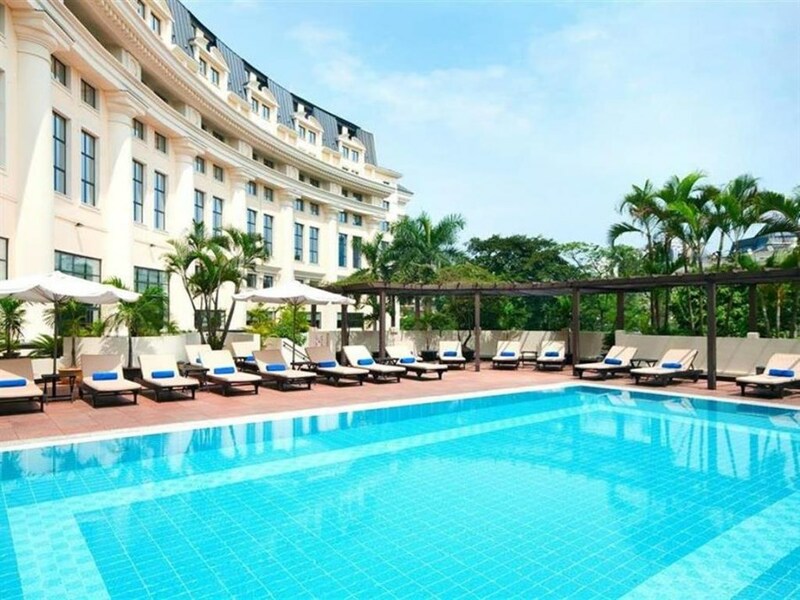 Grand Hotel Saigon is a colonial-styled hotel built in 1930 and was completely restored in 1997. 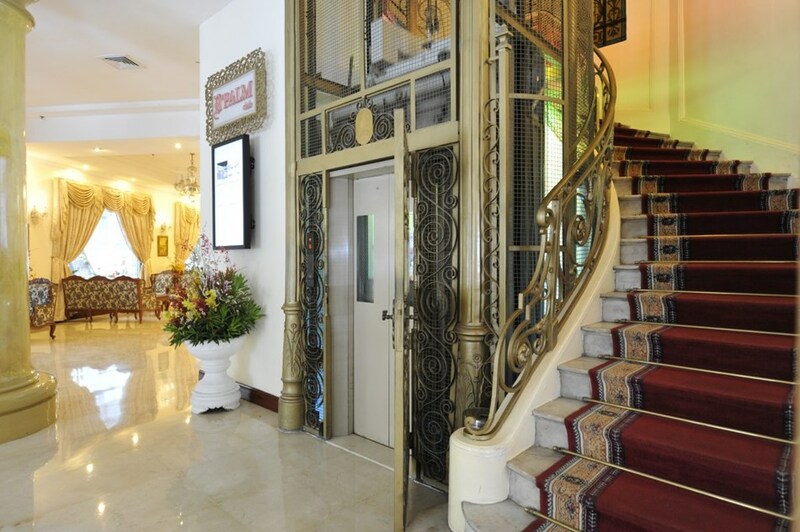 The hotel is ideally located in the heart of Saigon, overlooking historical streets and Saigon River. 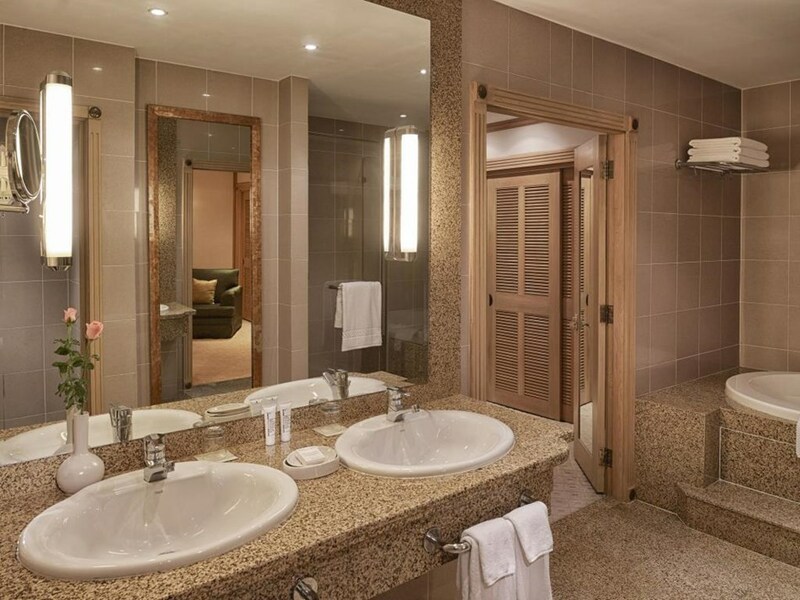 With total of 226 rooms and suites, are divided into 02 wings. Ancient Wing offers a unique atmosphere inspiring from European colonial architecture; it brings coziness and elegance to every corner of the wing and Luxury Wing is a new remarkable design was officially grand opened in 2011; all rooms are charming with luxurious furniture and excellent lighting.